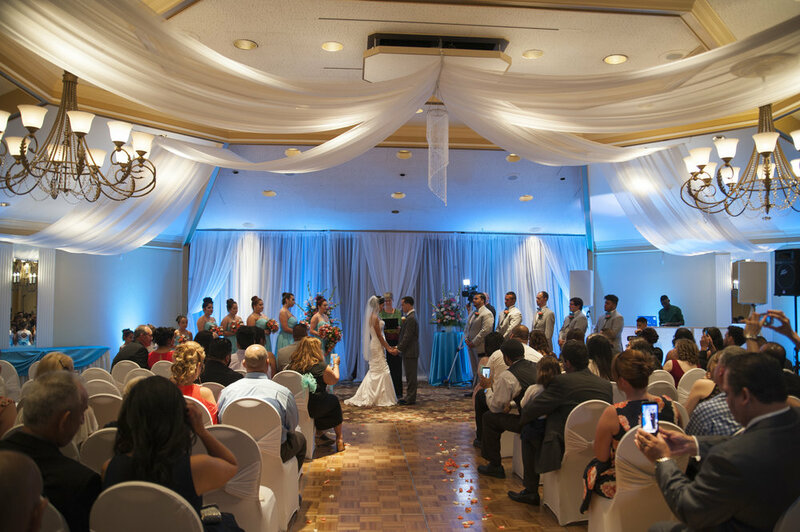 The Hanover Grande Ballroom provides countless options to bring your wedding day vision to life. Every detail is carefully coordinated with the happy couple to ensure you and your guests have a magical day full of impeccable service and cuisine. With an array of enhancements for your wedding, we invite you to perfect your dream day. Add a delectable chocolate or champagne fountain, breathtaking ice sculpture centerpiece, or various food and beverage stations. You dream it, we do it! We take special interest in your entire event. Our professional wedding specialists will help you plan your wedding day to reflect your style and personality, while minimizing your stress. Each element of your ideal day will be executed with exquisite service from start to finish. In addition to our exquisite ballroom, perfect for your wedding reception we also offer breathtaking outdoor ceremony spaces. Take in the beauty of the Lehigh Valley, our outdoor ceremony space offers a lush backdrop to make your outdoor wedding dreams come true. Wedding Packages are completely customizable, depending on your event’s specific needs. After the last dance, make sure your guests are taken care of. 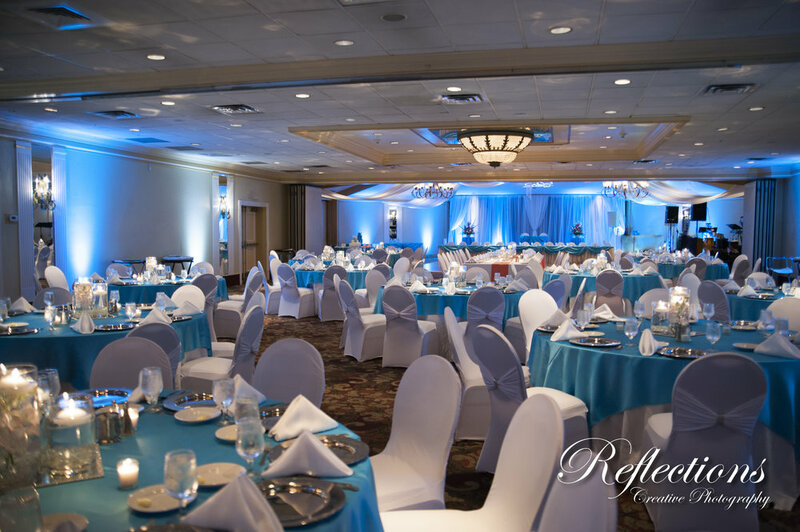 Host your wedding room blocks at the SureStay Collection by Best Western Lehigh Valley Hotel and Conference Center and rest assured that your guests will stay in the utmost comfort. With affordable rates and great pre and post nuptial packages, it’s easy to see why so many couples choose the Lehigh Valley Hotel and Conference Center . Floor Plan and Capacity Chart. Special packages designed to help plan the perfect event. Don't forget we do Bridal Showers, Rehearsal Dinners and Bachelorette Parties too!